Which Are The World's Most Expensive Buildings? There is rightly a lot of focus on the world's tallest buildings. There is a constant race to design the world's biggest and the magical one kilometre height mark is within reach. But which buildings downright cost the most cold hard cash?Perhaps it's no surprise that the mantle of the world's most expensive building goes to the Abraj Al-Bait Towers in Mecca, Saudi Arabia. Owned by the government of Saudi Arabia with their oil-backed deep pockets this megatall building complex cost a staggering US$15billion and also has the title of the world's third tallest building and fourth tallest freestanding structure. 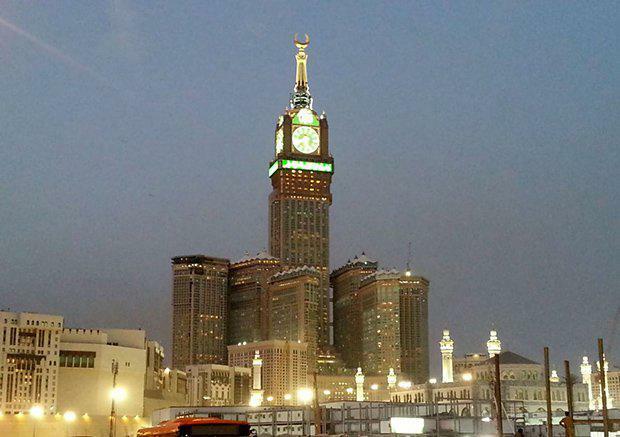 A feature of the building is the four-faced clock which are the largest clock faces in the world and also the highest. The cost of the Abraj Al-Bait Towers dwarfs the second placegetter by almost 200 per cent, which is a staggering achievement in itself. Cantrell & Crowley has compiled this infographic list of the world's most expensive buildings. Read on to see which Australian building makes the list, how many entries does Singapore have and whether there's a casino amongst them?